Since I have some extra copies of The Exile’s Violin at home taking up space on my kitchen table, I decided to autograph them and give them away on Goodreads! The contest will run from now until May 20th, which happens to be my birthday. If you win it’ll be like I’m giving you a birthday present! 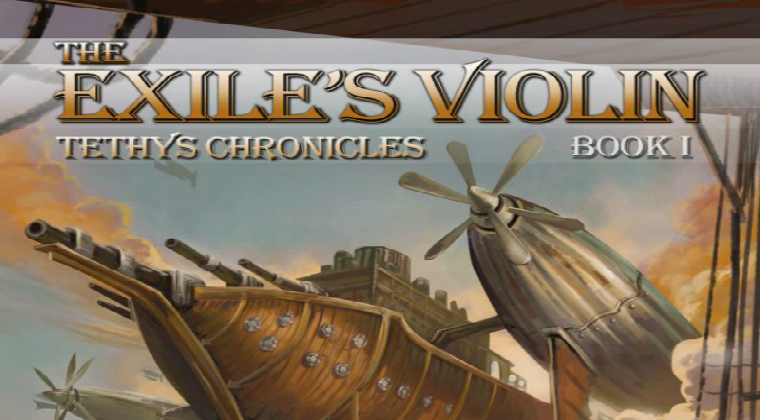 All you have to do is head over to the The Exile’s Violin‘s page on Goodreads and click the enter to win button under the “Win a Copy of This Book” section. You fill out your address and you’re done! It’s that simple. If you win, you’ll be notified when the contest ends, and I’ll mail your new book to you.